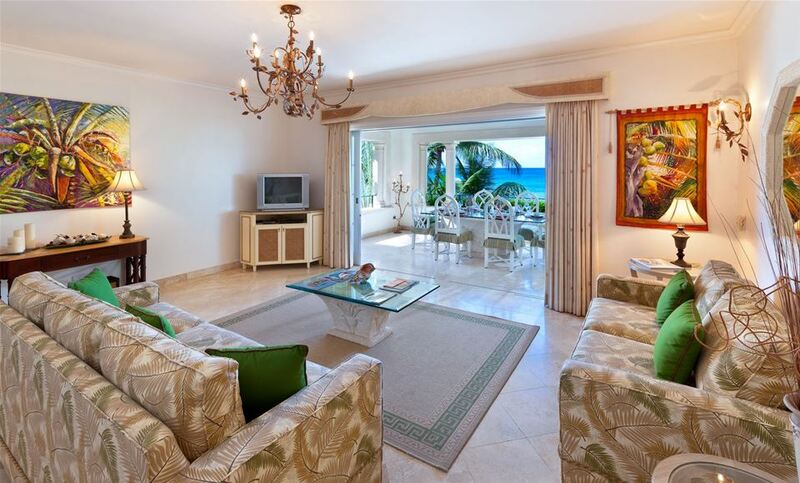 Flamboyant is a delightfully decorated 2-bedroom property complete with spacious living areas and a dining balcony with fabulous views. 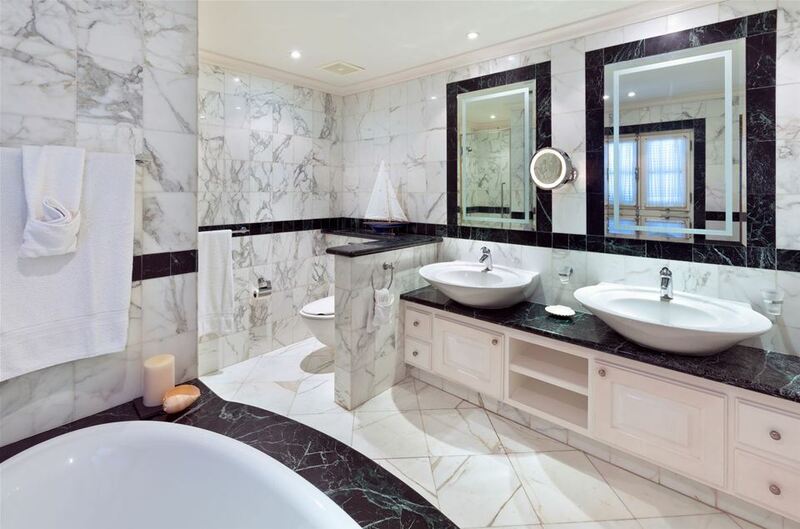 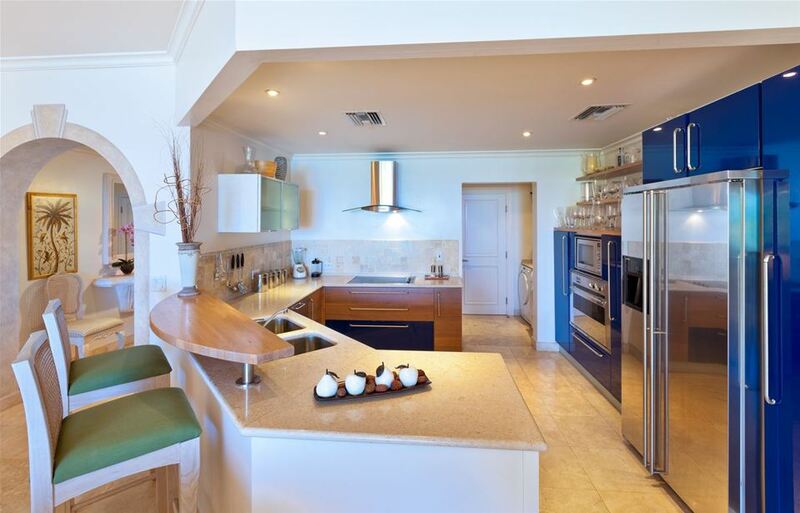 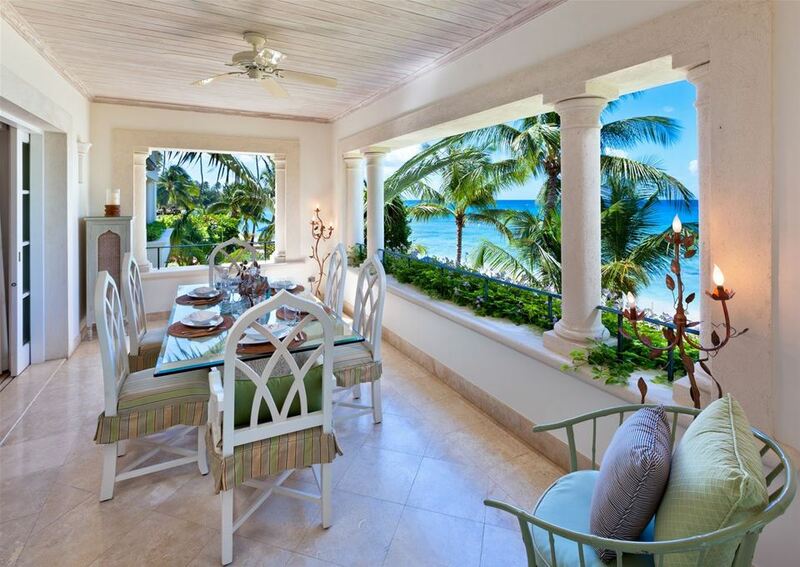 Located in one of the most luxurious and exclusive condominiumson the west coast of Barbados, Schooner Bay's development is located on a secluded beach with fantastic views of the Caribbean Sea and a gorgeous picturesque setting. 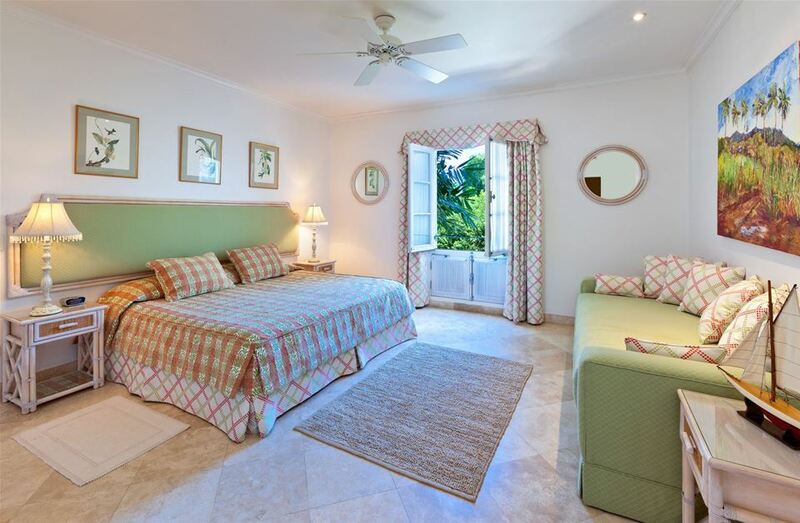 Guests staying in Apartment Flamboyant can enjoy a range of exciting activities including use of the state-of-the-art gym, relaxing in the Jacuzzi or swimming in the free-form pool or the lush Caribbean Sea. 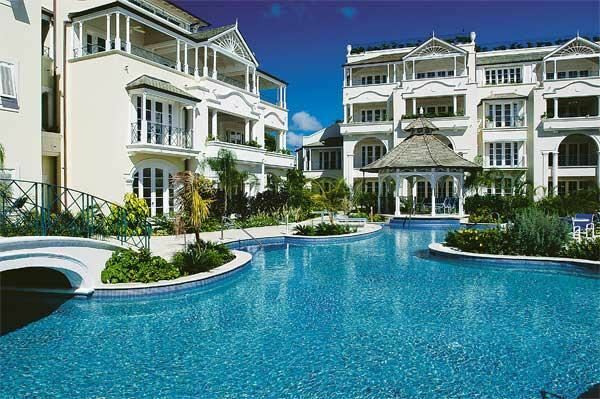 The poolside and the beach feature sun loungers exclusively for Schooner Bay use. 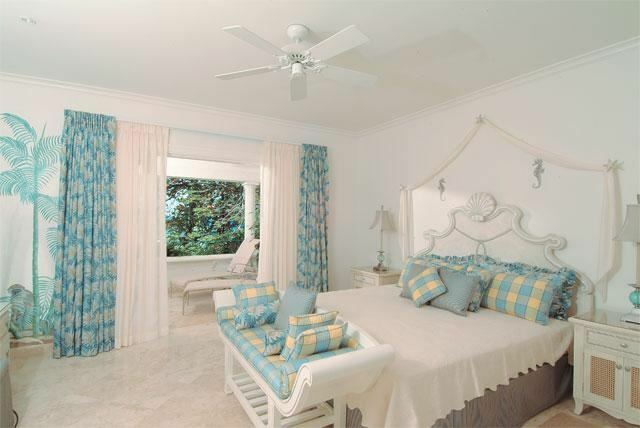 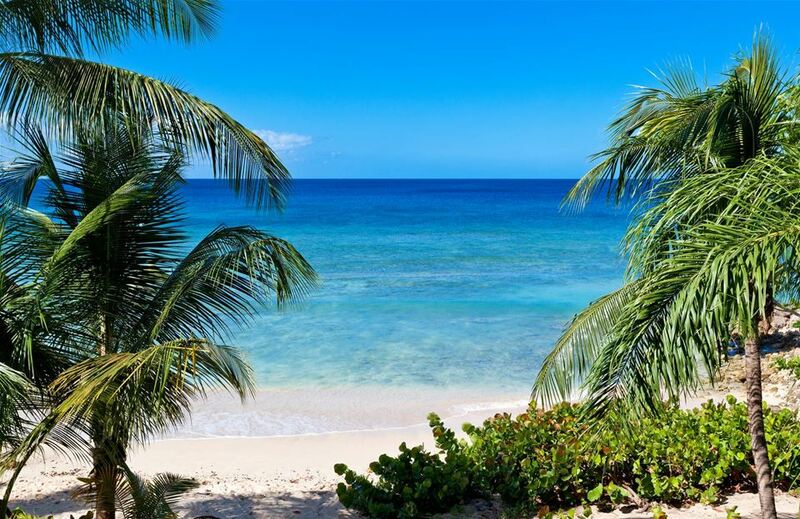 The well-known Cobblers Cove Hotel is a short walk away as is the vibrant centre of Speightstown.